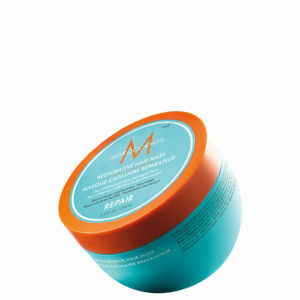 Apply a generous amount of Moroccanoil® Intense Hydrating Mask to towel-dried hair and comb through. Leave on for 5–7 minutes and rinse thoroughly. No heat required. It's hard to find good quality hair masks that do what they say it will, but this one definitely works. I use it straight after shampooing, leave it in for 7 mins then condition after washing it out. My hair feels so soft and looks so healthy afterwards. I use it once a week.